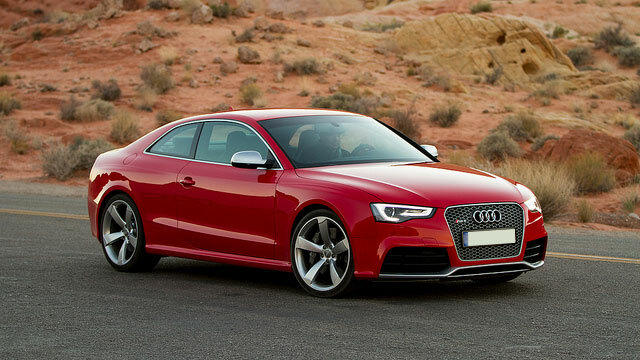 Audi Repair and Service - Bartuning Inc.
Audi, a subsidiary of the German automobile manufacturer Volkswagen, is one of the top three luxury automakers in the world. The company name is derived from the surname of its founder, August Horch. "Horch" means "listen" in German; and Audi is the Latin word for listen. But you didn't invest in an Audi based on clever word play. You own an Audi because you care about investing in quality.